This dispatch to the New York Herald was published on June 16, 1863. Near Beallton Station, Va., June 14, 1863. 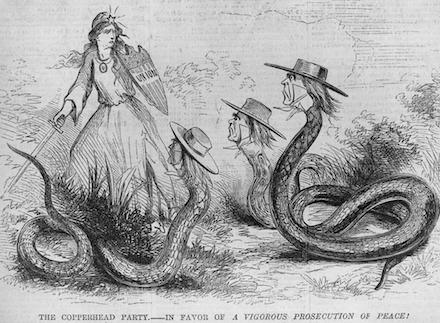 John P. Wood, of Company F, Nineteenth Indiana, who had deserted once or twice before, again deserted on the 28th of May, and was subsequently arrsted at Aquia Creek, tried by court martial, and sentenced to be shot on Friday last. 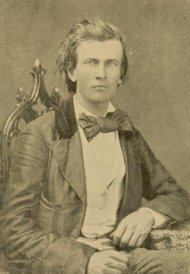 Wood was about nineteen years old, quite intelligent, and when arrested was dressed in rebel uniform and represented himself as belonging to the Nineteenth Tennessee. He alleged that he deserted because he had come to the conclusion that the war was not right, and he could not therefore go into action. 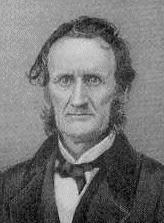 He admitted that when he volunteered his views were somewhat different, and that he enlisted because he did not wish to see the Union dissolved. He regarded his sentence as just, and expressed the belief that his execution for desertion would be of more service to the army than he could render it in any other manner. THE EXECUTION, AND THE EFFECT UPON THE ARMY. 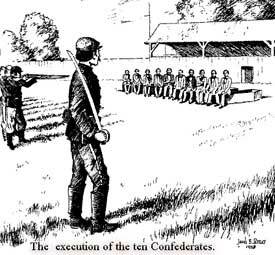 As this is the first instance of an execution for desertion in the Army of the Potomac, it created considerable sensation. 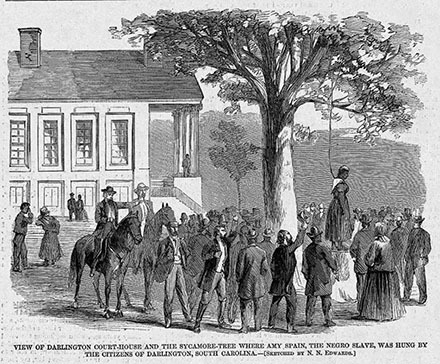 The sentence was executed upon the prisoner on Friday, near Berea church. About two P.M., near Berea church, the corps was halted. The First brigade was ordered out, with the balance of the division to which the prisoner belonged, the First brigade in advance. Two ambulances, in the first of which was seated the prisoner, and the other containing his coffin, at the head of the division, advanced about half a mile, when the division was drawn up, occupying three sides of an oblong parallelogram. On the fourth side were placed the coffin, the criminal and the guard. The men were selected to do the firing, and received their muskets from the guard properly loaded. A clergyman —- was with the prisoner, who displayed no emotion. General Wadsworth then went to the men who were to perform the duty of execution, and spoke to them in regard to the disagreeable nature of the duty to be performed — the shooting of a comrade — and urged them, as a matter of humanity, to take good aim. 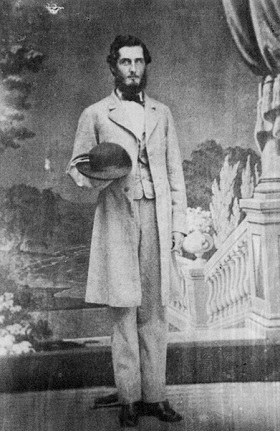 The General then returned to the right, Colonel Morrow to the left. The guard was then withdrawn, and the Provost Marshall, Lieutenant Rogers, took the prisoner to the coffin, upon which he was seated, his eyes blindfolded, his hands tied behind him, his knees tied together and his breast bared. All having retired, except the executions and the Provost Marshal, the order to take aim was given. Before the order to fire was given two pieces were discharged, but without effect. At the order to fire, the remainder of the men — ten in number — fired. The prisoner fell backward, and the Provost Marshal went up to him. He struggled for an instant, and then all was over. An additional detail from the Pioneer corps were called up and began to dig the grave, and the division marched off in perfect order, much impressed by the solemn scene which they had witnessed.